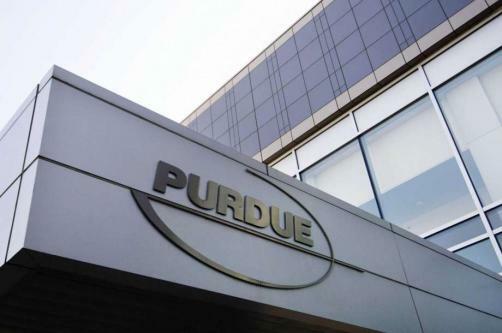 OxyContin drugmaker Purdue Pharma explored expanding into the market for opioid addiction treatments, according to passages from court documents that had previously been withheld. Beginning in 2014, Purdue Pharma executives discussed the ways in which the sales of opioids and treatments for opioid addiction are “naturally linked” as they suggested that the company should expand across “the pain and addiction spectrum”. The revelations come after non-profit news site ProPublica reviewed redacted passages from a 274 page complaint lodged by the state of Massachusetts. The redacted sections allege that Purdue and members of the Sackler family went to extreme lengths to bolster sales of OxyContin and protect the opioid’s reputation. The firm was alleged to: have paid off executives convicted of fraudulently marketing OxyContin in an effort to retain their loyalty; used management consultancy McKinsey for advice on how to boost sales while acting to “counter the emotional messages” of parents whose children had died from overdoses; and concealed information regarding doctors accused of inappropriately prescribing drugs.